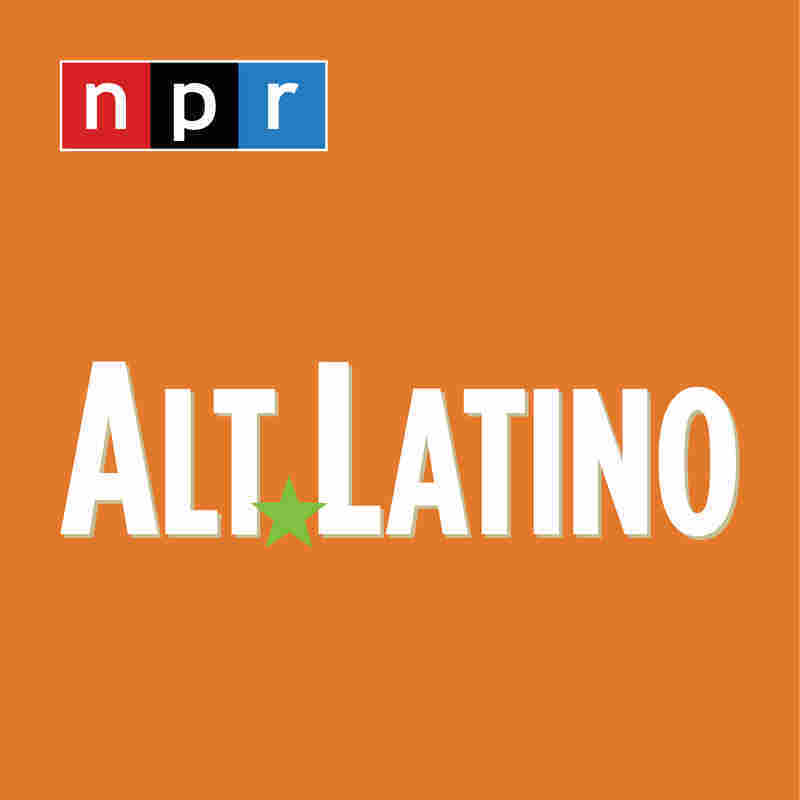 Who We Found In Austin: The Marías, Liniker, Combo Chimbita And More : Alt.Latino The music featured on this week's show expands the notion of just what is Latin music. Five days, over 200 bands: That is what was waiting for me at this year's South By Southwest Music Festival in Austin, Texas. There over 2,000 bands in total that descend on the capital of the Lone Star State, but my task was to see as many of the Latin bands as possible. This was my ninth annual trip down, but this visit was a little different in that Alt.Latino was invited to put on a little show of our own. 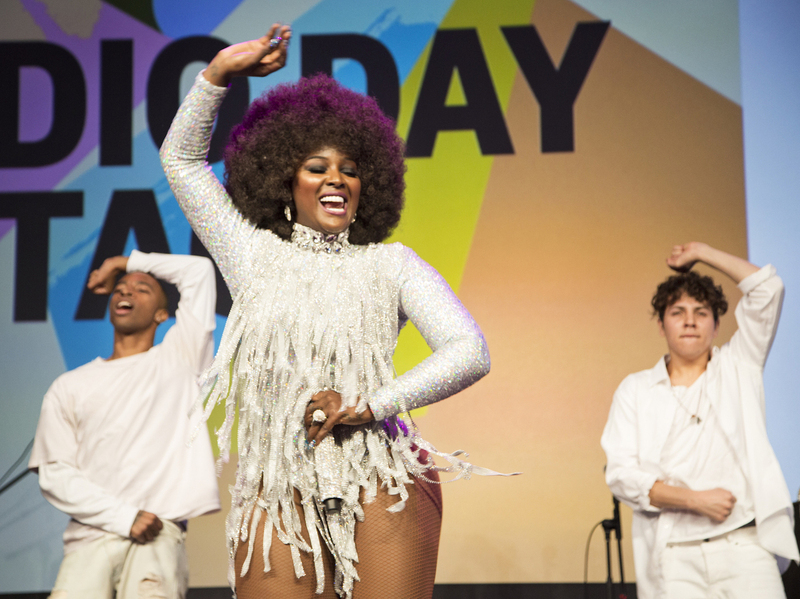 We invited The Marias and Amara La Negra to come entertain the folks gathered at the Radio Day Stage in the Austin Convention Center on a sunny Wednesday afternoon. But once Amara and her dancers left the building, it was time to make a list of the bands I wanted to see, so I set out for the clubs, list in hand. As it turns out, the packed streets were still too much for me to handle by myself — I had to bring in some reinforcements. Mercifully, at the end of the week I ran into Alt.Latino contributors Catalina Maria Johnson and Marisa Arbona-Ruiz wandering the clubs, so we stood on a quiet corner and compared notes before leaving town. What we found was a variety of sounds that challenge the notion of any stark delineations between artists working in what we call Latin music. But, leaving that for a deeper conversation for another time, here are a few of the bands that made an impression. Stay tuned to this space — we'll be hearing from some of these folks again.